Today, I’m delighted to announce that VictorOps has signed a definitive agreement to be acquired by Splunk. Upon close, VictorOps will join Splunk’s IT Markets group and together will provide on-call technical staff an analytics and AI-driven approach for addressing the incident lifecycle, from monitoring to response to incident management to continuous learning and improvement. The world is changing. Companies are increasingly relying on software for their competitive advantage in business. Software that historically changed a few times a year, now changes hourly or even by the minute in progressive, market-savvy companies. Five years ago, when we launched VictorOps, we knew we were building a product that allowed technical teams to innovate faster and respond to technical problems that inevitably occur in complex systems. 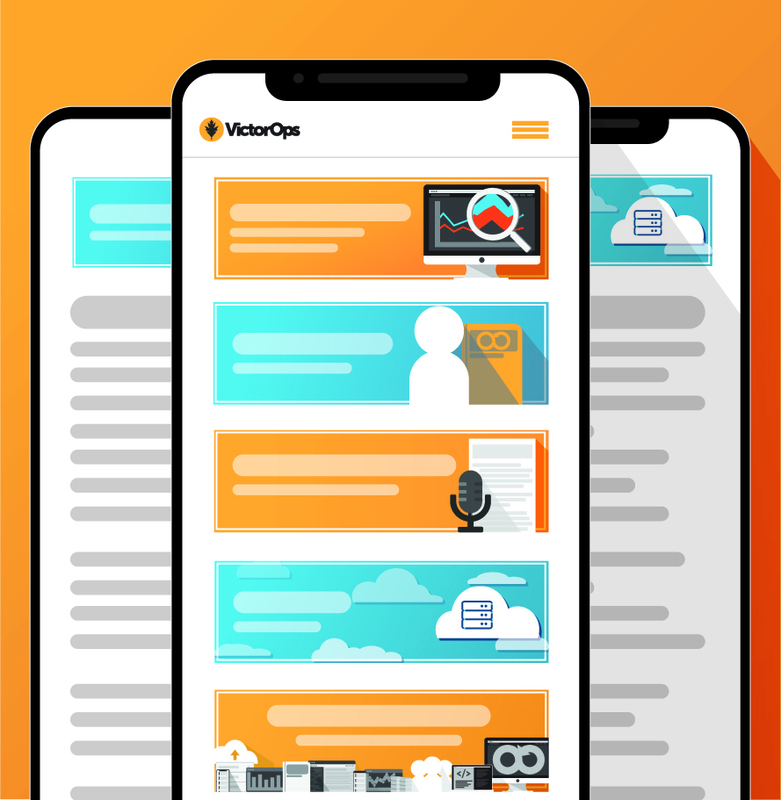 VictorOps built a product to help teams address the evolving demands of the business by putting the right information immediately into the right person’s hands to create an environment where technical problems get solved in minutes rather than hours. Splunk has been an important technical partner of ours for some time, and through our work together, we discovered that we share a common viewpoint that Modern Incident Management is in a period of strategic change where data is king, and insights from that data are key to maintaining a market leading strategy. We look forward to working together to create a ‘Platform of Engagement’ that uses the most actionable information available and correlates monitoring and incident management data to foster shared understanding, speed resolution, and leverage AI to recommend solutions. Upon completion of the transaction, we will join Splunk to deliver on our shared vision for IT. I could not be more excited for the VictorOps team, our amazing customer base, and our incredible investors, Foundry Group, Costanoa Ventures, and Calibrate Ventures. I am looking forward to the combination of Splunk and VictorOps, and our ability to continue to be the game changing platform for real-time incident remediation for our customers.